Types of Neighborhoods in Orlando Florida - Where to live? In part one, we went over the first three types of Orlando area neighborhoods. Continuing on our journey of the 12 types of Orlando neighborhoods we will look at more options in the city, suburbs and historic districts. Cul-de-sacs & Kids (Bedroom) – These types of neighborhoods are very popular with families. Moms and Dads who want their kids to have a yard to play in and who participate in car pooling for the soccer games are most often drawn to this area. There are many of these types of neighborhoods around Orlando, most notably are Heathrow, Lake Forest and the highly desirable and luxurious neighborhood of Alaqua. If you are single, don’t have kids or prefer to be near night time hot spots then this might not be the neighborhood for you. Pedestrian – Do you want to be able walk everywhere and never have to worry about needing a car? Then a pedestrian type neighborhood is the right choice for you for you. These areas are usually more common in large cities such as New York, Chicago or even Miami but the Orlando area does offer a handful of these types of neighborhoods. Depending on where you work, downtown Orlando lofts and apartments can provide everything you need without the need of car. The downsides are dealing with parking issues (if you have a car) noise and population density. 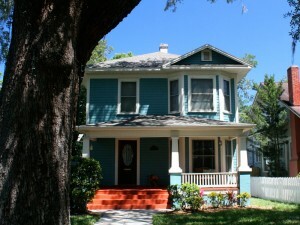 Historic – If you love the charm of older architectural styled homes, then the historic districts of Orlando are a great option. 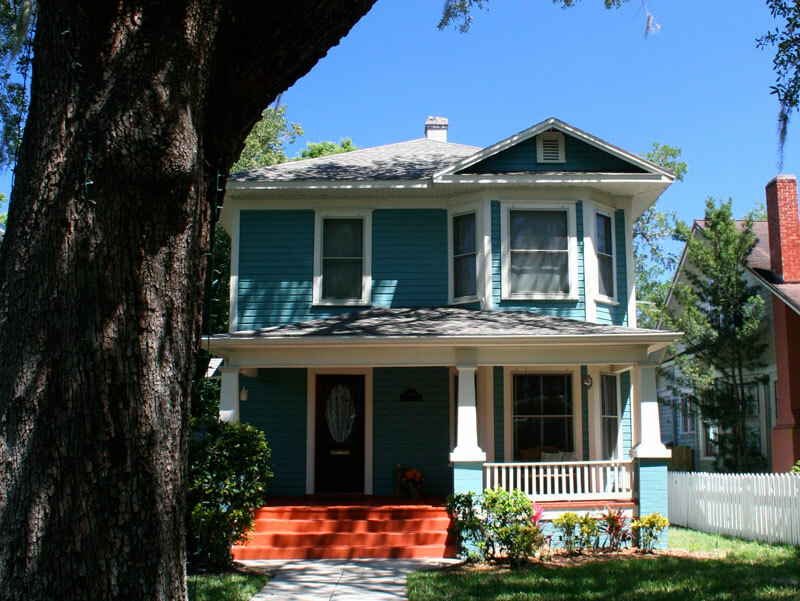 These types of neighborhoods can be found in and around Orlando, from Winter Park to Sanford and offer homes with tons of character and history. These areas usually appeal to stylish middle aged couples, young couples eager for home improvement projects and older couples who grew up in similar neighborhoods. The strict style requirements and high level of home maintenance are the downside to living in an historic home.